My god/dess - what a month April already is! The Aries dynamic has us fast and furiously wanting to initiate new creative acts, yet all the while Mercury Retrograde is urging us to have the patience to sort through things before we do: talk about feeling like we’re in the midst of mixed message melange. And then there’s mid-month—with the shake-it-up Aries New Moon on the 15th connecting to Uranus, all the while we need to focus in on the integrity and structure of what we’re architecting, thanks to the Saturn Station. And that only brings us to mid-April! 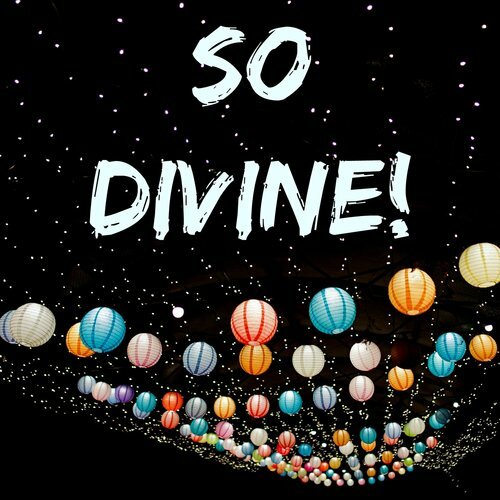 If you're looking for a fun and upbeat way to learn how to orient towards and sequence this dynamic and complex month, to work with the astrological invitations, check out So Divine! for April. So Divine! is the monthly podcast I do with clairvoyant and tarot reader Megan Skinner, in which we explore each month from an astrological and tarot archetype perspective.